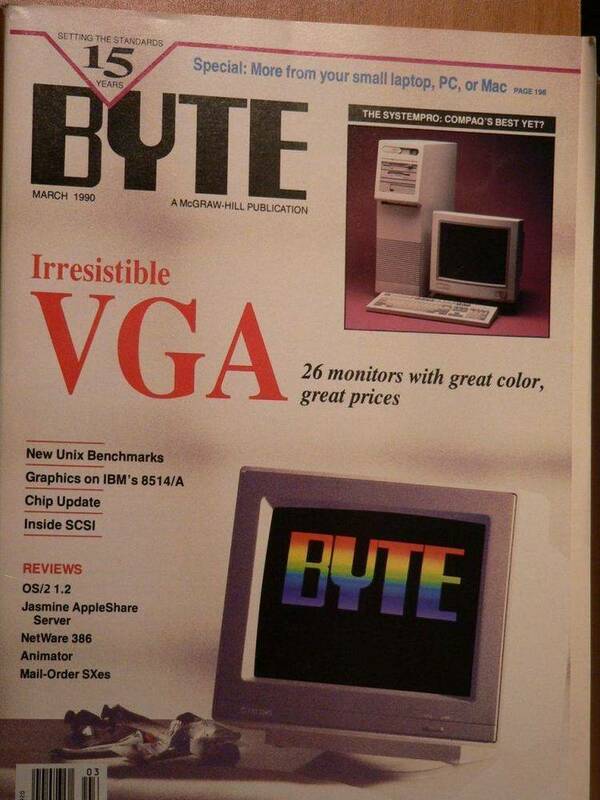 IBM files for the March 1989 Byte Magazine. should be able to feed it to MASM. code. Use this when you're building a ZSAM application. ZMAKEF.CThis program lets you build ZSAM key and data files. also comments in the source to help you. ZINPUT.DATRaw data that you can feed to ZMAKEBIB.C. ZINPUT.FRMA description of the format of the data in ZINPUT.DAT. keep updates coming as I have time to make them.